Is PES worth it to buy? It's now in the ps store with 60%(!!!) discount but how is the online gaming? Are the servers stable? What about option files? Are there many good ones? Should i buy it? I see it's on sale in the EU PS Store for £19.99. It's a steal at that price in my opinion. Yes its worth buying imo. For ease and no cost, I recommend the pesworld files. Download everything they’ve released, stick it all in and have a look at what’s left. It’ll just be international teams and other clubs asia missing from being edited. Take a look in the option files section in this site and you’ll find lots of options to do those two parts. You cant go wrong! Ok thx!! Can you give me a link? Thank you very much but i can't find bundesliga and bayern?? I think it's way better than 2018. The editing may have suffered a little. But I am still pretty new to PES, so personally I am just thrilled about being able to upload new content into the game in general. It's still a novelty for me, so with all the other improvements I think the game is fantastic. My only complaints are that I cant play anyone from Europe (even if it's technically the same country, which is absurd). And shareplay is very limited. "the editing may have suffered a little". i wish they would remove more. No, please no. At this pace, PES will turn into FIFA. Let the fake teams in there and improve editing. Some more editable leagues would be nice (but also adding an option to disable them if you don't want them in ML/BAL). The game would be a lot better that way. the game has been out for two months already and people still have not edited all the teams yet. ya thats too many teams to edit. it will probably be january by the time people edit all the teams. then the next up update will mess everything up. 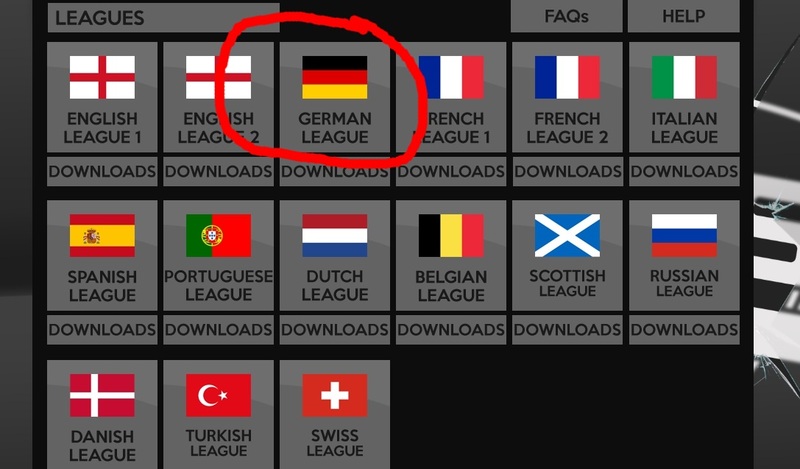 Guys i'm not gonna buy it because 65 European teams removed?? No champions/euro league?? No Robben/Javier Martinez, Dortmund... ?? No sorry.. even if it's now 23,99€ in the PS store!!! And also i'm so tired to keep busy with the option files who get messed up by live updates!! Pes 2018 is perfectly finished+all the classic teams+champions/euro league so i'll keep sticking to it! !